1. STAFF NATURE HELPFULL. 2. DEALING WITH GUEST IS VERY GOOD. Closer to the sightseeing places viz botanical Garden, lake etc. the room was spacious. location was excellent. 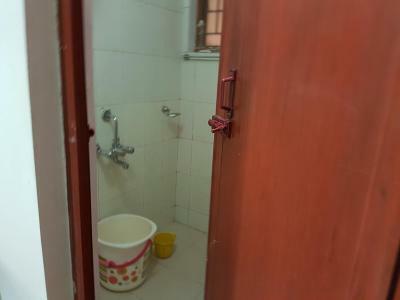 hot water could be provided. 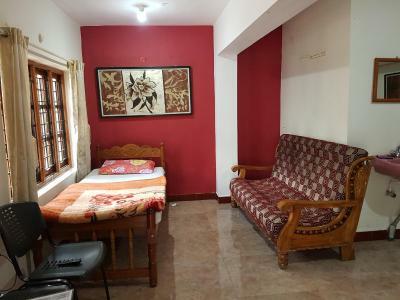 Central location in Ooty and booked for a very cheap price. 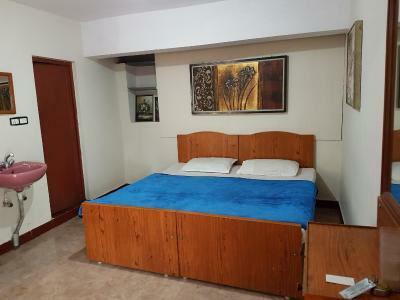 Its really worth for money beig located in the centre of the city. Good for a small family. The staff is kind as well. 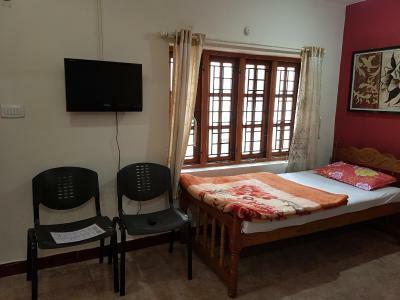 WE WERE GIVEN THE TOP FLOOR ROOM ON THE TERRACE AND IT WAS BIT DAMN COLD AND ENJOYED EARLY MORNING AND LATE NIGHT COLD ALONG WITH THE BEDROOM WAS QUITE GOOD FOR 2 PEOPLE. One of our best sellers in Ooty! 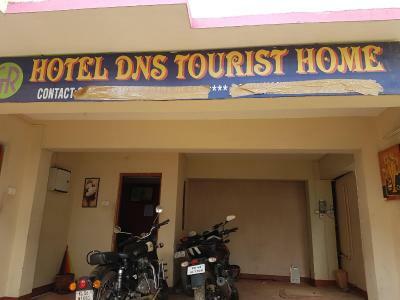 Offering a terrace, DNS Tourist Home is located in Ooty, not far from Hebron School Ooty. 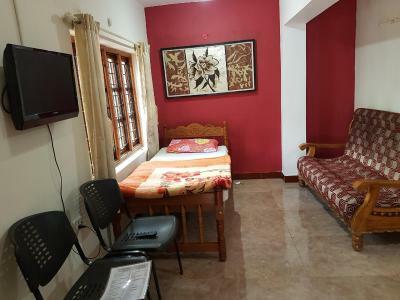 Ooty Lake is 2.6 miles from the family stay, while Ooty Botanical Gardens is a 16-minute walk away. 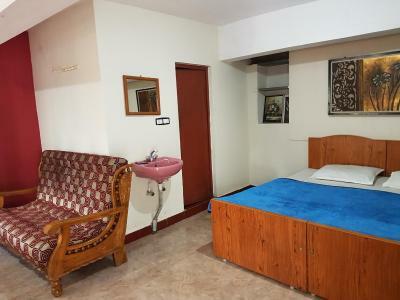 The nearest airport is Coimbatore International Airport, 59 miles from DNS Tourist Home. 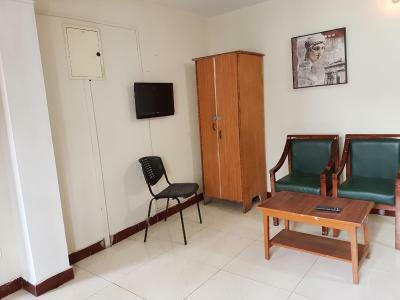 When would you like to stay at DNS Tourist Home? 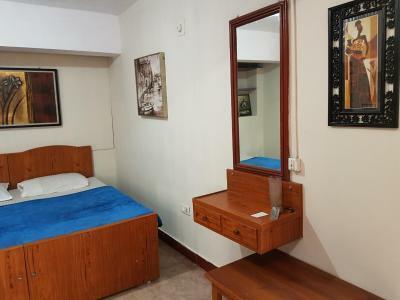 This triple room features a flat-screen TV, tile/marble floor and private entrance. 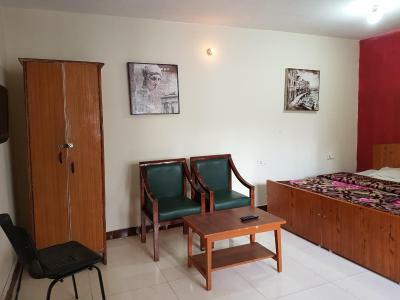 This twin room has a tile/marble floor and private entrance. 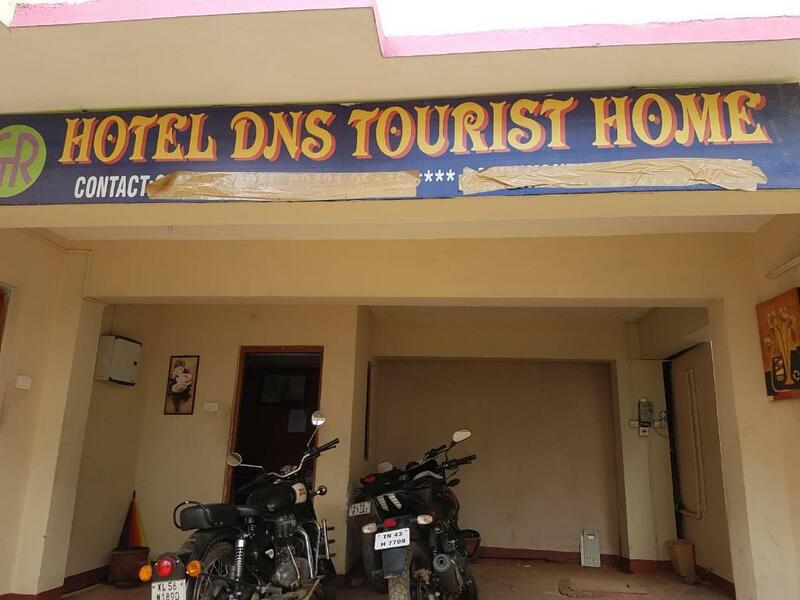 House Rules DNS Tourist Home takes special requests – add in the next step! Absolutely filthy. Ended up leaving after 1 night despite paying. Suggest you knock it off your list! 1. No hot water. The water was yellow. Blanket & pillow were dirty & smelly. Room was not clean. 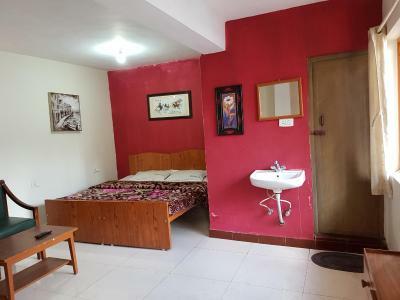 No office staffs, old and used bedsits. 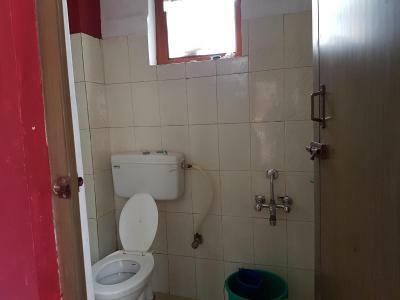 Bad smell coming inside the room. I just don't like this place and i will never stay here. Too much arrogant staffs. Blankets not clean. No power backup.